Marie has traveled the country as a singer/songwriter and keynote women's retreat speaker. 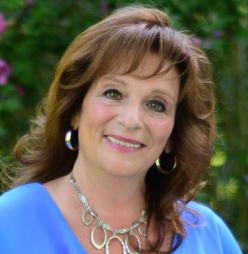 She is the former producer, writer, and on-air hostess of "The Marie Show," a television broadcast for women, which aired on seven Christian TV stations in the northeast until 1991. 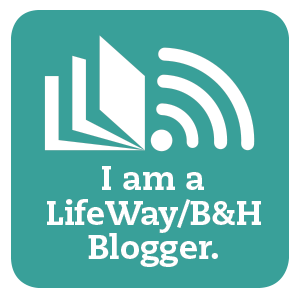 She is the author of more than 300 magazine articles and various columns for Lifeway magazines, including Christian Single, Living with Teenagers, HomeLife, More Living, and Mature Living. 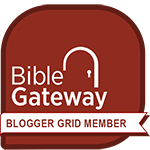 She also authored curriculum for Lifeway's Explore The Bible series. 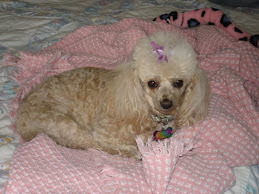 Marie currently writes a monthly humor column for Mature Living magazine. She also writes for several other faith-based publications. "I feel a strong desire to do whatever I can to awaken the sleeping army of powerful, mature, godly women and to remind them that the enemy is having a field day with half the Lord's army: women," Marie says. "If God created the family to be the cornerstone of human existence on earth, then it is no small assignment for older more mature women to be the love of God to those women who are the hub of that family. " This has to be one of the best books I've ever read because it inspires me to live a life of prayer! 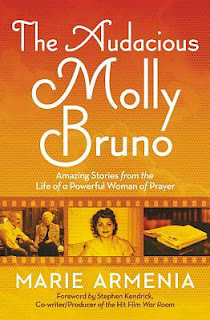 I love that Molly Bruno made prayer a normal part of her daily life - something I really want for my own life. If you have ever seen the movie, The War Room (something I highly recommend you do! ), you'll remember the character of Miss Clara, the praying woman who had a war room of prayer. That character was based on Molly Bruno! 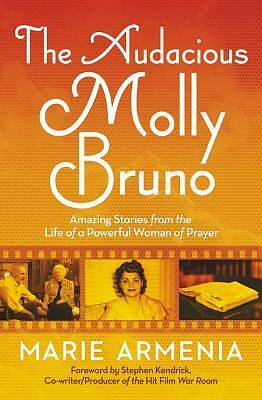 So that tells you a lot about the kind of woman Molly Bruno was. She's the kind of godly woman I would like to be! This book is so enjoyable to read. We learn about Molly from her daughter, Marie Armenia, and she tells a delightful story of a woman who enjoyed life, people, and loved her family. She has a wonderful sense of humor and someone I would have liked to have known in real life. Don't assume you know the whole story of someone else's life. You never know but God does. Pray. A fake prayer is a waste of your time and God's. Don't let the storms of your life keep you from telling others about Jesus. A day without prayer, is a day without peace. I have been so blessed by this book. It has made me refocus my energy on what is important in this life. My relationship with Jesus, prayer, and my family. This is definitely book that I will be keeping out and ready to be perused when I need encouragement. It's a wonderful book that I am so glad I got to read! 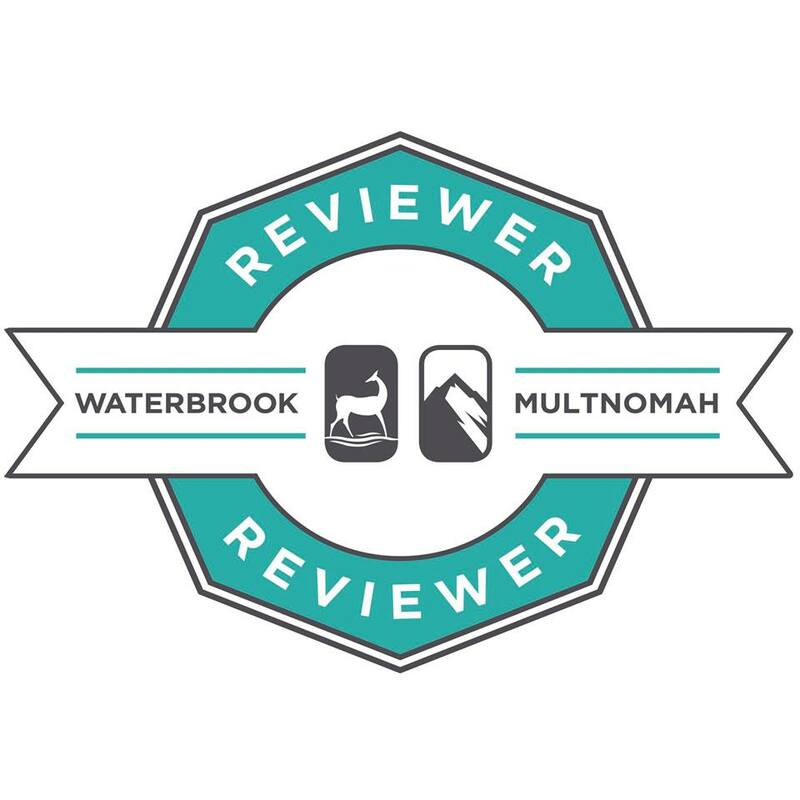 I highly, highly recommend this book and give it 5 out of 5 stars! I hope you'll pick up a copy of your own!